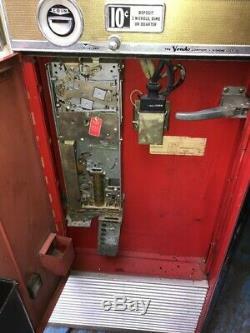 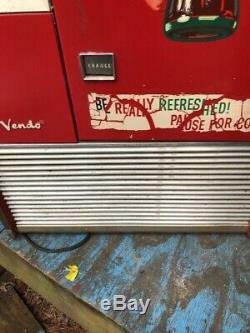 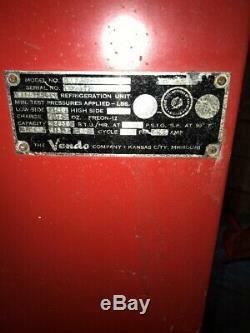 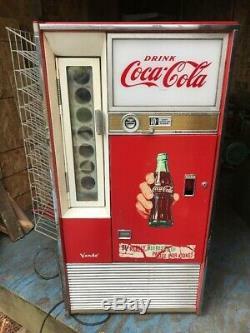 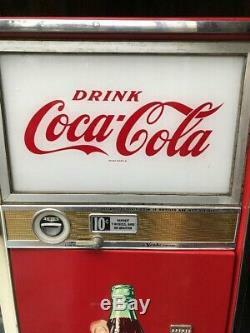 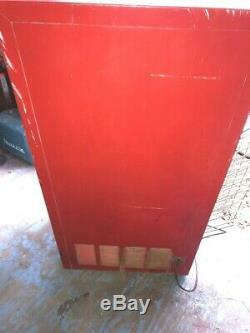 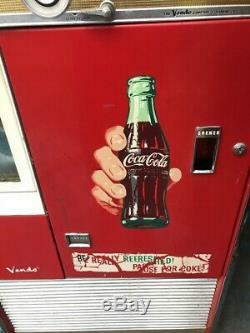 Vintage Coca-Cola Coke Vending Machine Vendo Co. 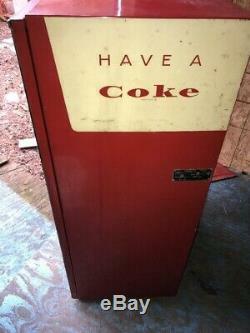 This is an estate sale find. 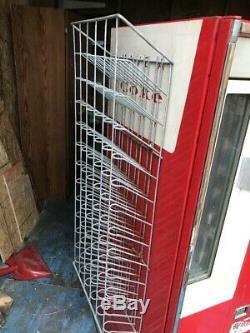 The unit appears to be complete. 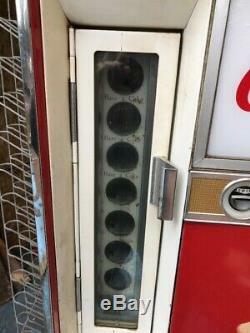 The bottle rack is included on the side. 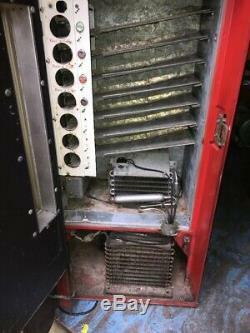 The only testing done to this unit was to plug it in and the compressor could be hear running. 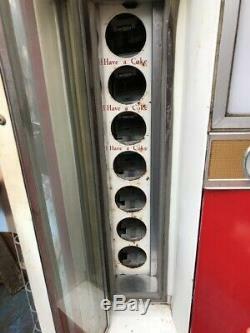 Please see photos for condition.